Save 51% on Amazon for a limited time! 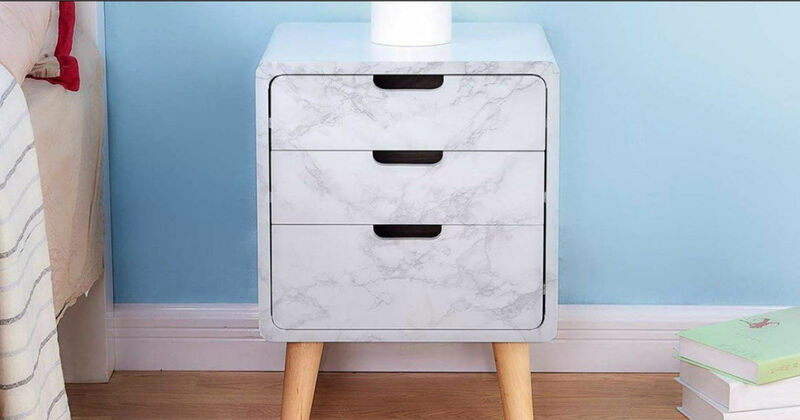 Head to Amazon to get this Marble Contact Paper for only $9.29, regularly $18.80. Tear off the adhesive liner and stick to any dry, flat surface. PVC material, smooth surface, water, oil, dust, moisture, easy to clean, self-adhesive.